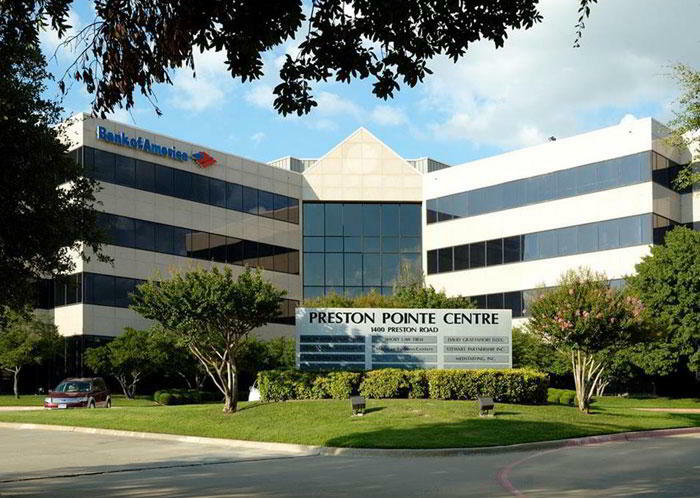 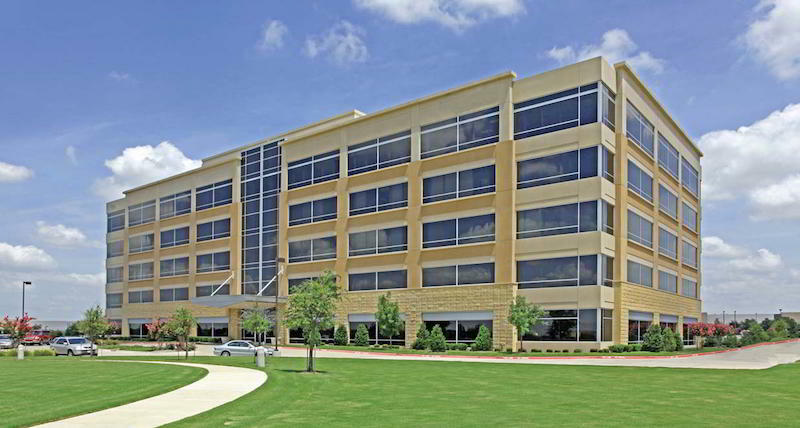 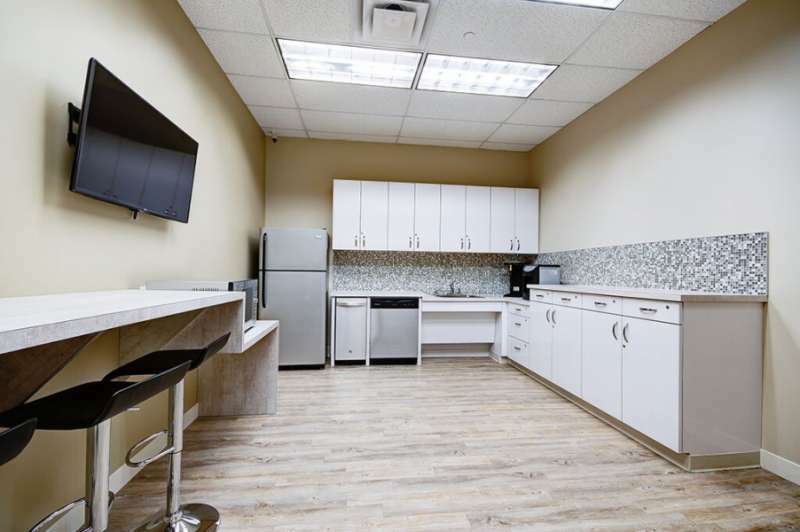 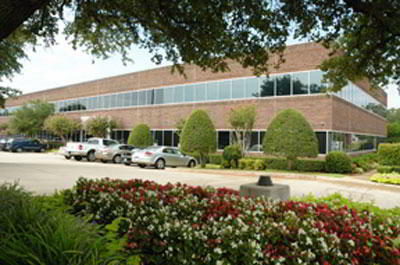 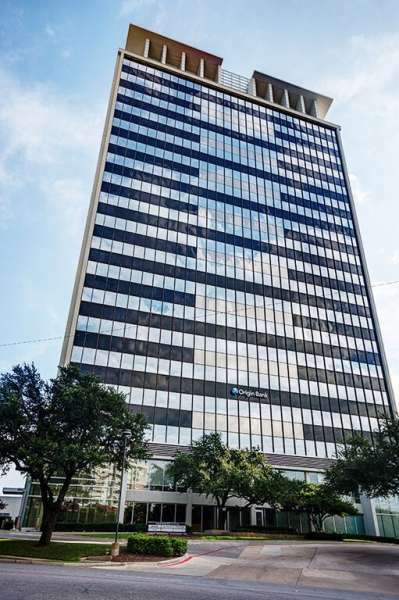 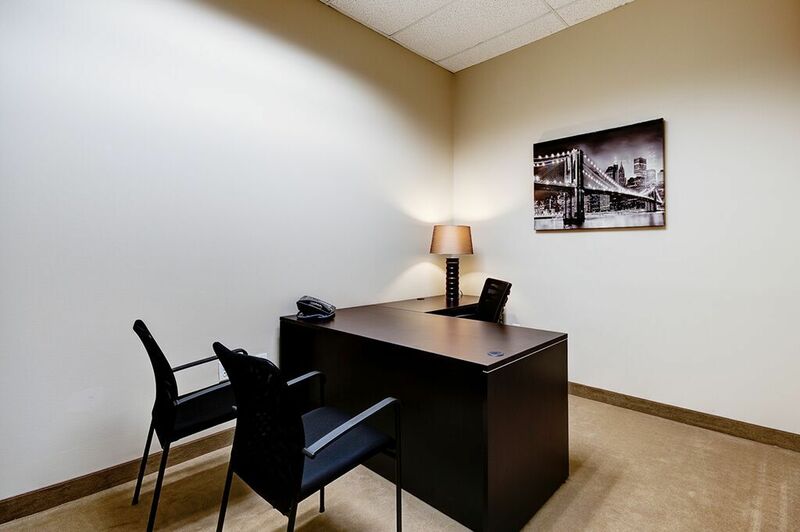 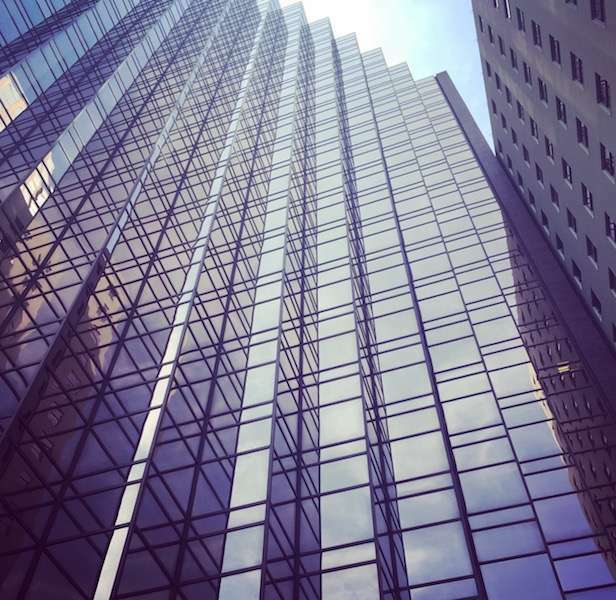 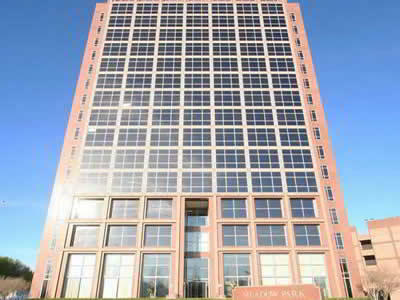 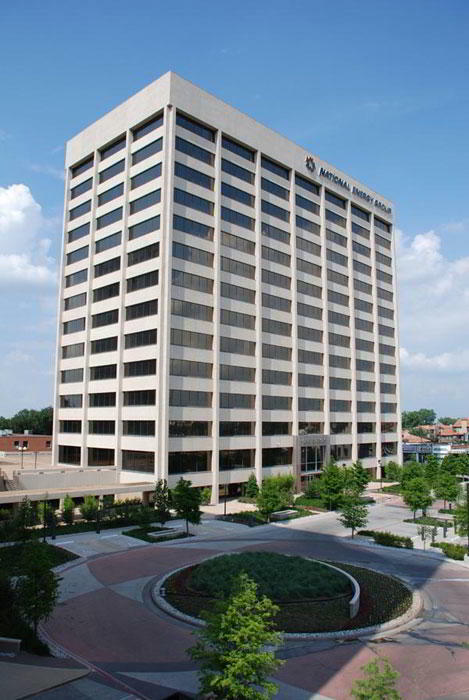 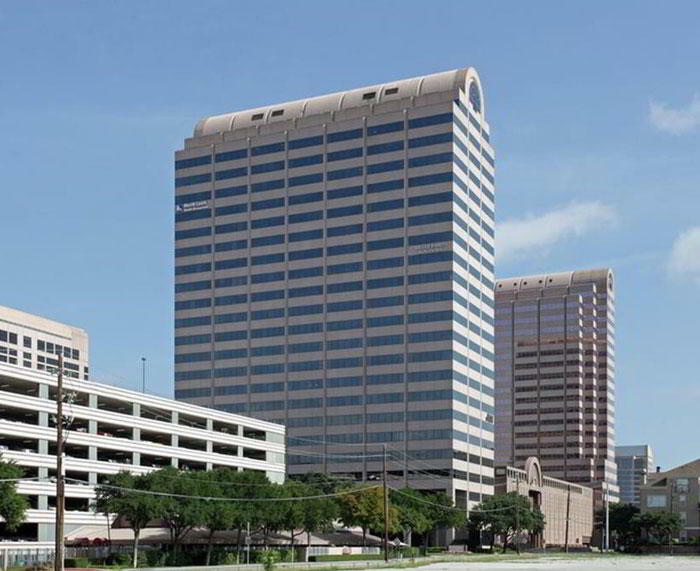 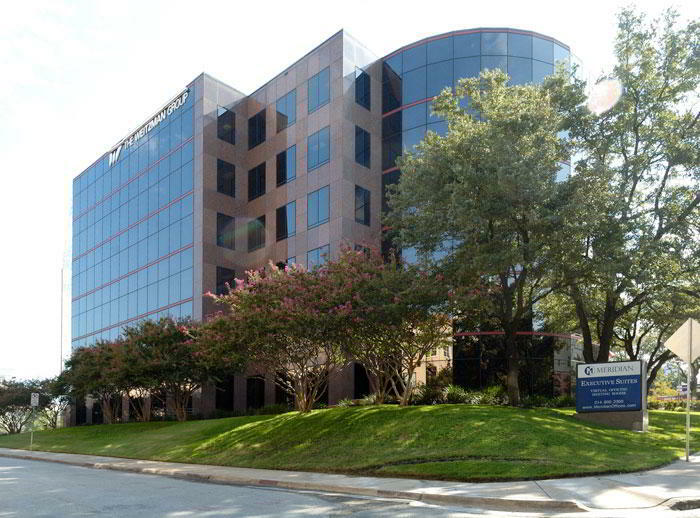 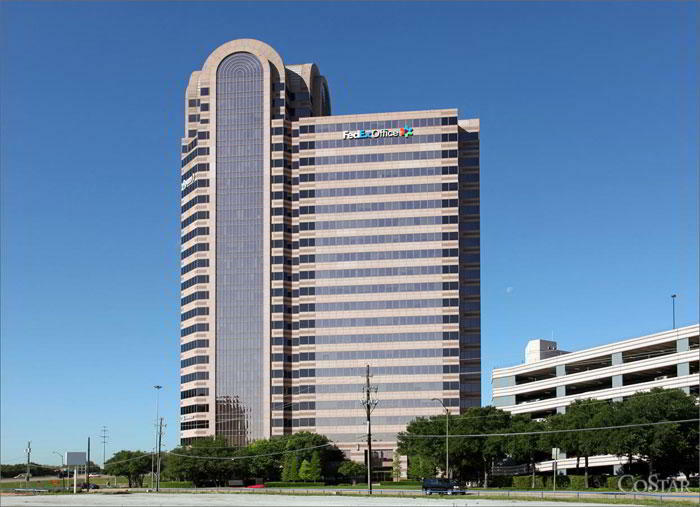 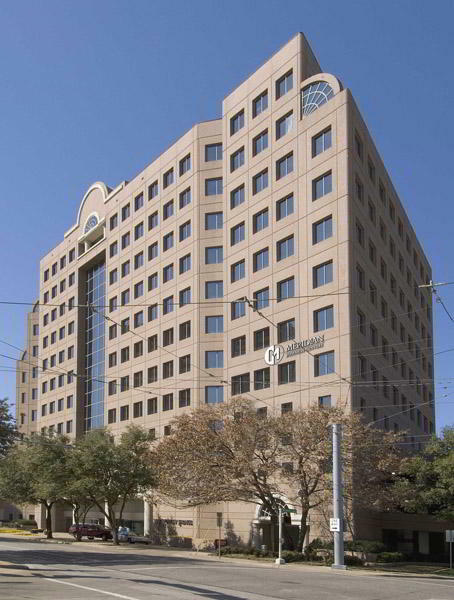 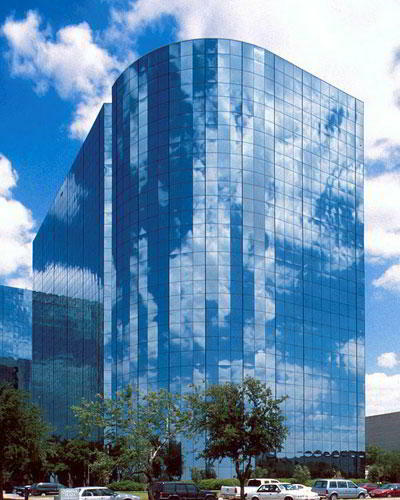 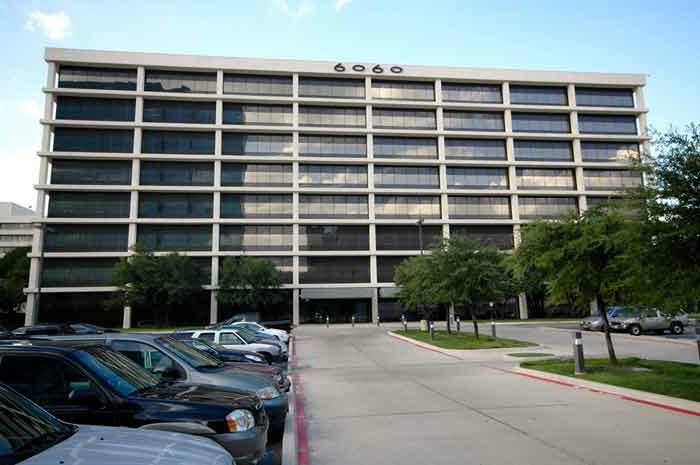 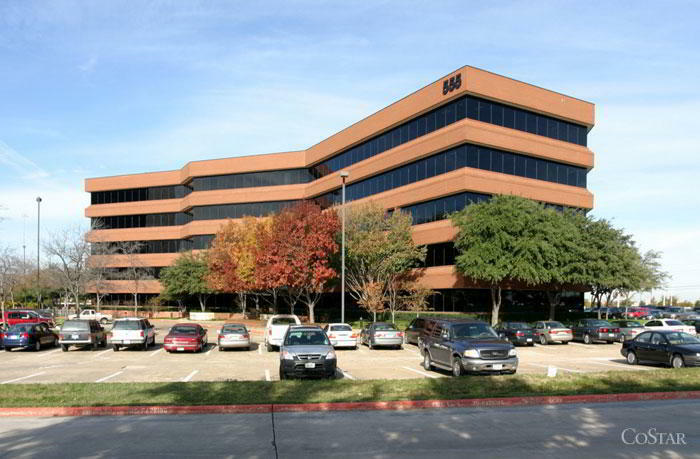 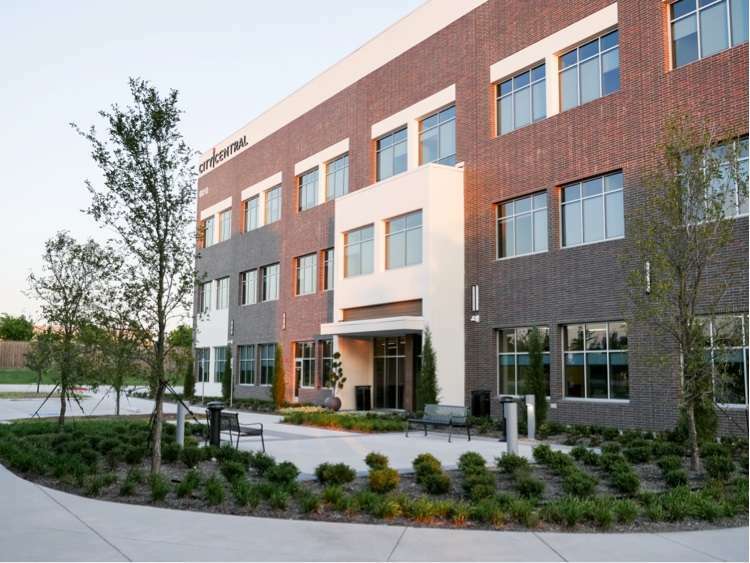 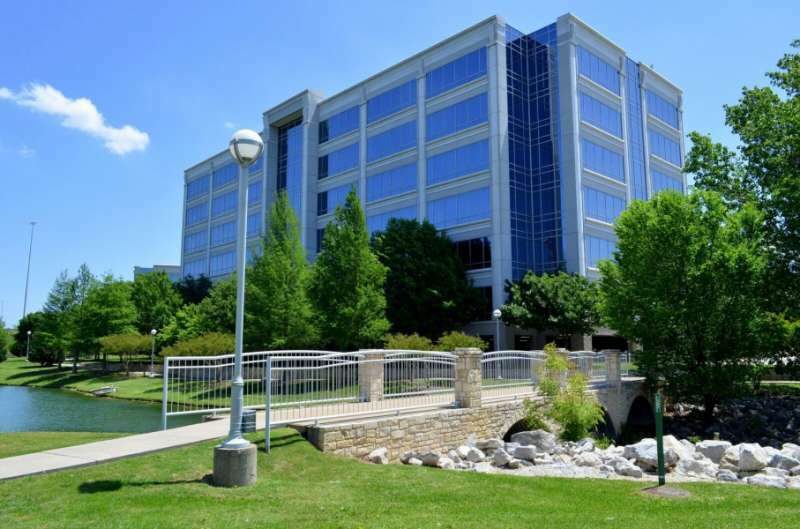 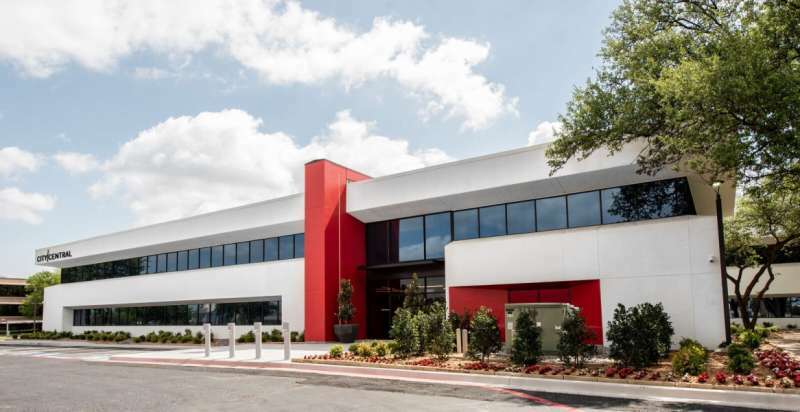 This Frisco office offers not only a range of office amenities, but beautiful lake views as well. 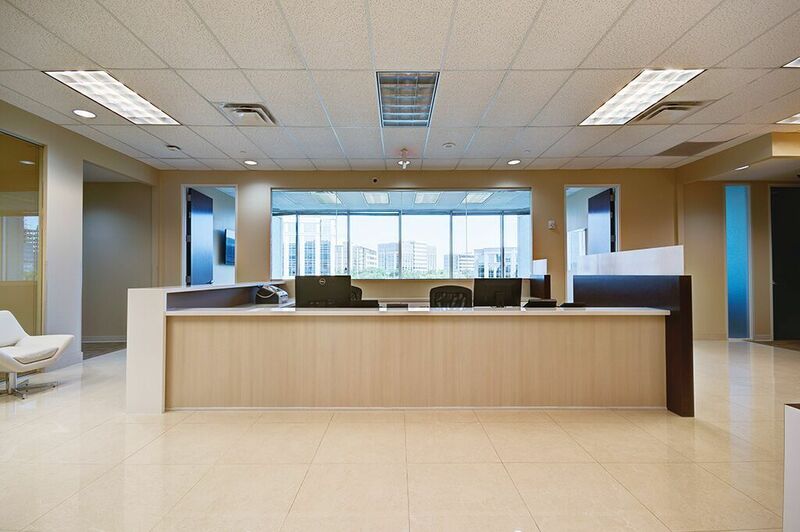 Our virtual office services range from conference and meeting rooms, day offices, reception services and more. 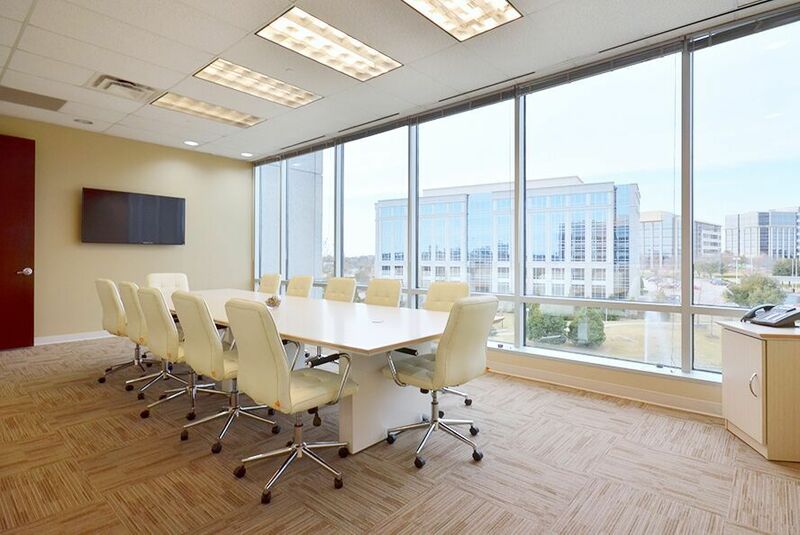 This setting is perfect for financial, legal, technology or real estate companies, but can accommodate just about any type of business that requires flexible workspace and office services.